A new feature recently added to the Intensity workout app is custom goals. 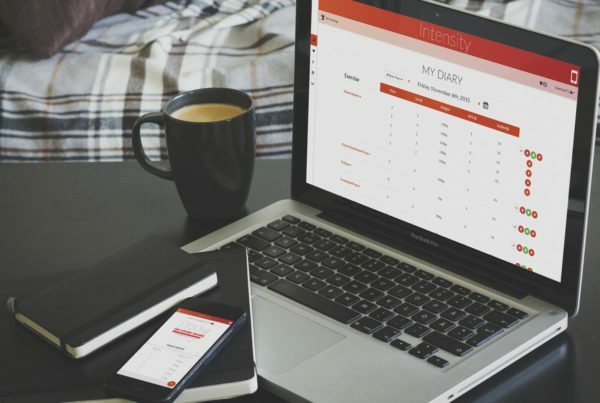 Custom goals let you adjust Intensity’s main progress indicator to suit your personal training goals. 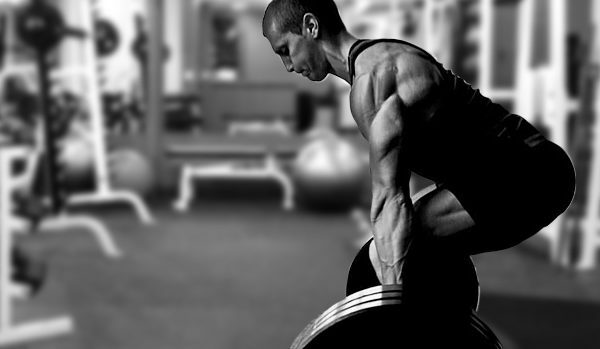 So how can you utilise this to speed up your progression in the gym? This article will briefly cover 3 examples for different settings which can lead to enhanced progression. But first, a small overview of what custom goals are and how it works. The Intensity app has a progress indicator as shown above. By default this is set to be volume based (reps x weight x sets) and will have to trying to beat your best volume every workout for each exercise. Primary goal: You can change to be reps based or weight based. Timeframe: You can extend the time you have to achieve the goals to a week, month or a custom timeframe. Grouping: Exercises are categorised by exercise type and muscle groups. You can choose to have your progress come from more than just a single exercise. You can change it to group exercise types or muscle groups together. Enough of the technical stuff, lets cover some cases where you would want to use custom goals to enhance your progression. Conjugate style training is where you use a variety of exercise variations rather than sticking to one main movement or variation. E.g. rather than doing barbell squats every workout, you would do a variety of squat variations such as front squats, box squats, chain squats etc… This is common for west-side style programs. For this training style, you should group your progression by exercise type. Doing so will help make it clear your overall progression for this exercise type, in this case squats. Some training styles require you to work up to daily max on a given movement. 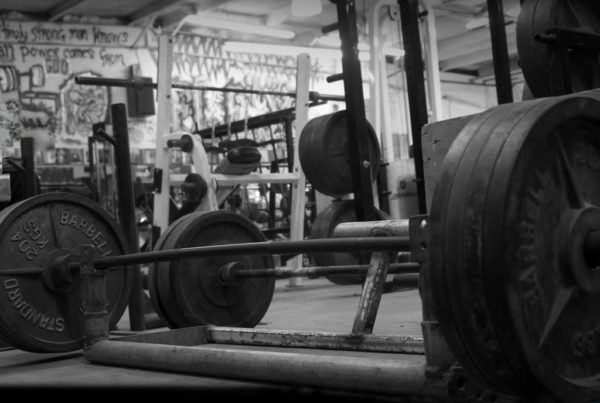 The goal is to aim for a max in a given rep range. In this scenario, changing your primary goal to be weight based will show you your best weight for the current rep range you are doing. Of course, you won’t always be reaching your true max, but having the progress indicator show your ultimate target is useful to roughly determine your potential for a given rep range. It’ll also keep you motivated to exceed the goal when the day is right. Advanced and even some intermediate athletes will require goals to be extended long term rather than trying to progress every workout. This is because strength gains come slower as an athlete gets more experienced. In this case, changing the timeframe to be longer would make more sense. This would give a target to work towards over a realistic time period which caters to a variety of experience levels. Doing so gives perspective and motivation to experienced athletes who would aim to exceed goals on a grander scale. E.g. volume PR’s over a week, month or more. This is just scratching the surface of how Intensity can be adjusted to help you reach your goals faster. There are many more training styles that custom goals can cater to. If you have any suggestions on how custom goals can be improved to cater for even more athletes, I’d love to hear from you. Contact me here. Previous PostIntensity 1.3 is here!